A house on South Shore Drive at the east end of Ruedi Reservoir caught fire Tuesday morning. 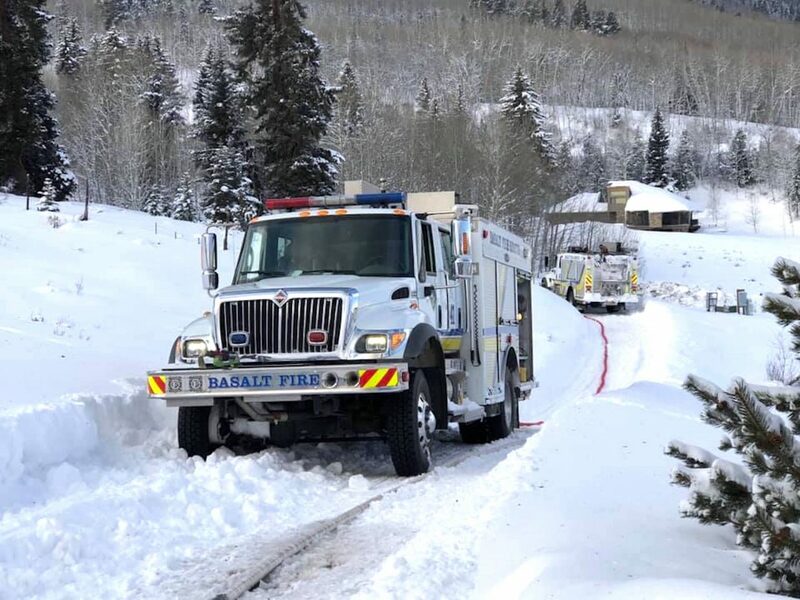 A snowpacked, icy driveway made it nearly impossible to haul water to the scene of a house fire above Ruedi Reservoir Tuesday morning, according to fire district officials. Roaring Fork Fire Rescue firefighters work Tuesday morning to battle a house fire on the east side of Ruedi Reservoir above Basalt. 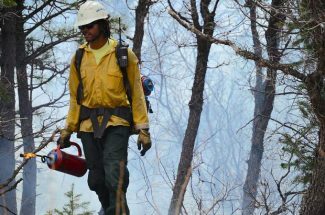 The Tuesday morning fire occurred at 540 South Shore Drive on the east side of Ruedi Reservoir. 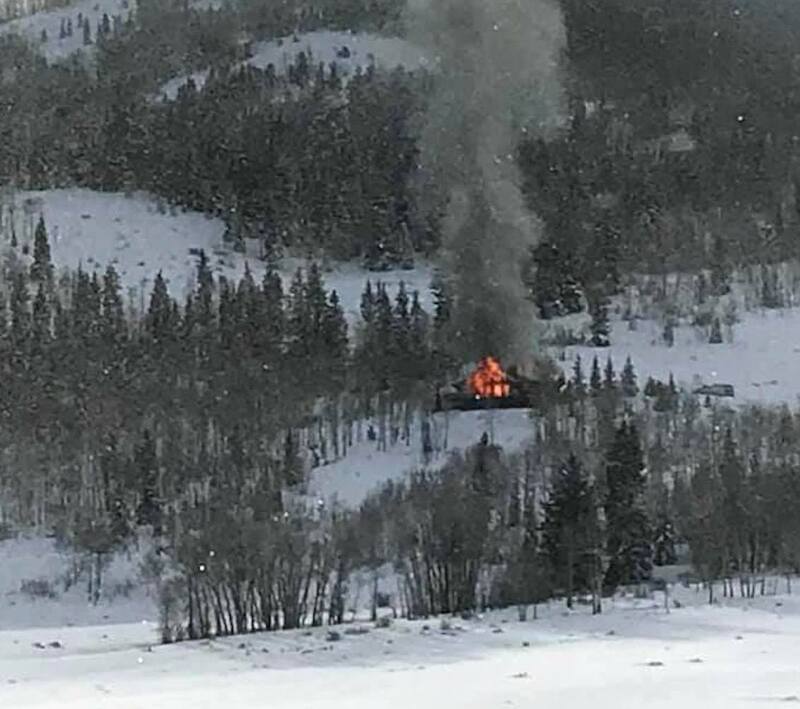 An unoccupied home that caught fire early Tuesday morning on the east end of Ruedi Reservoir above Basalt was a total loss after firefighters were unable to quickly access the home with firefighting equipment due to slick, snow-covered roads. Roaring Fork Fire Rescue, the new combined Basalt and Snowmass fire district, was called at 6:33 a.m. Tuesday to a fire alarm in a residence at 540 South Shore Drive, located about a mile south of the main Frying Pan Road in a rural subdivision, near the small village of Meredith. 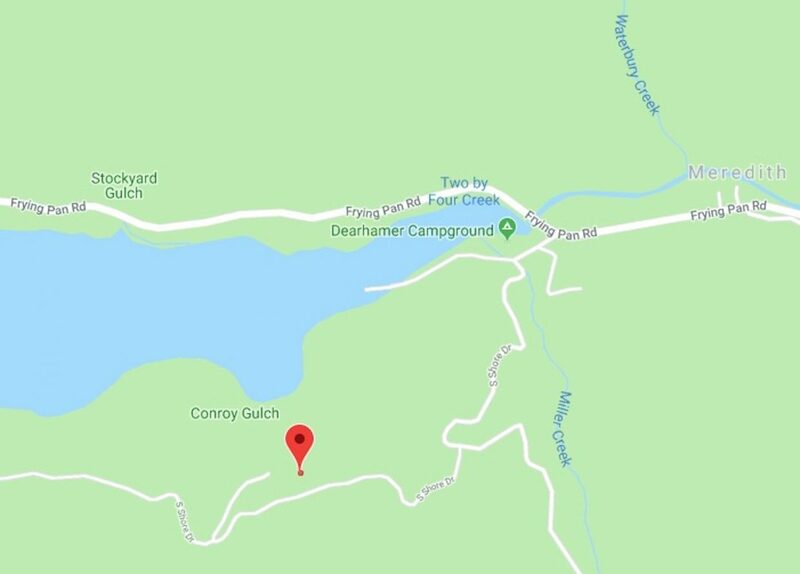 According to Deputy Fire Chief Pete Bradshaw, while fire crews were en route, the Pitkin County Regional Emergency Dispatch received a call at 7:09 a.m. from a neighbor indicating that the home was full of smoke. Due to heavy snows Monday and overnight, road conditions kept the first responders from arriving on scene until 7:44 a.m., he said. 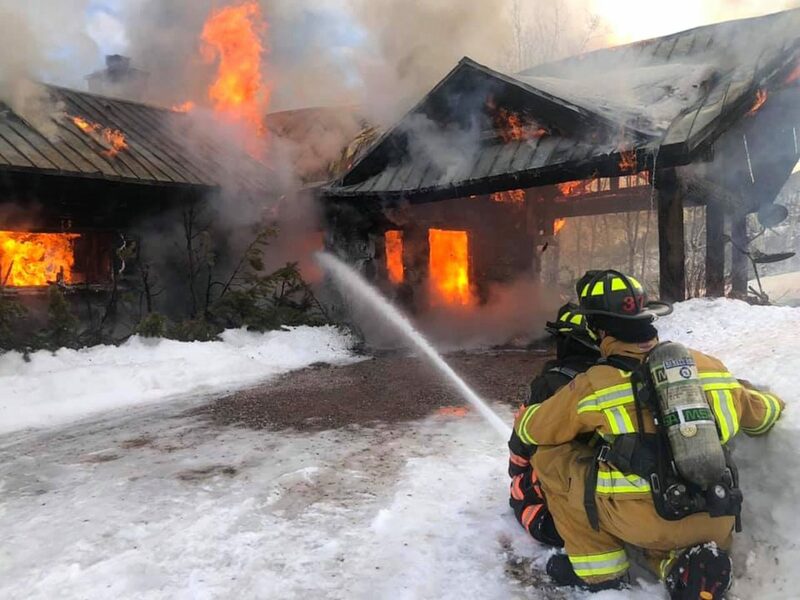 “The initial responder was able to locate and attack the fire, however the fire had already extended in the walls, and despite best efforts the fire grew and involved the structure,” Bradshaw said in the release. 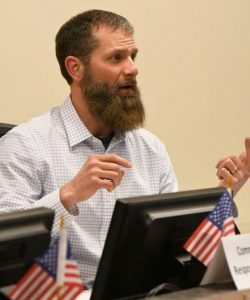 Bradshaw added in a later interview Tuesday that the main road was slow-going coming up from Basalt, but it was the shared private driveway that was nearly impassible, at least for fire apparatus. “It became immediately clear that hauling water to that structure fire was not going to be feasible,” Bradshaw said. An official cause for the fire was not determined, due to the extensive damage, but it was deemed accidental and not of a suspicious nature, he said. The house was not a primary residence, and the home owner met with fire crews at the scene, Bradshaw said. Any followup investigation will be done by the owner’s insurance company, he said. RFFR has a volunteer fire station at nearby Thomasville, but there are no available volunteers in the area this time of year, he said. Firefighters remained on scene Tuesday morning with 11 firefighters and four engines. However, Bradshaw said suppression efforts were limited due to the snow-covered, narrow access roads. The home was not occupied at the time of the fire, and no civilians or firefighters were injured as a result of the fire, according to the release. The home was expected to be a total loss. Roaring Fork Fire Rescue was assisted on scene by Pitkin County Road and Bridge and a private snowplow contractor.